It looks like Mark Wahlberg will not be reteaming with "The Fighter" director David O. Russell before "The Fighter 2," and we can blame "The Hunger Games." 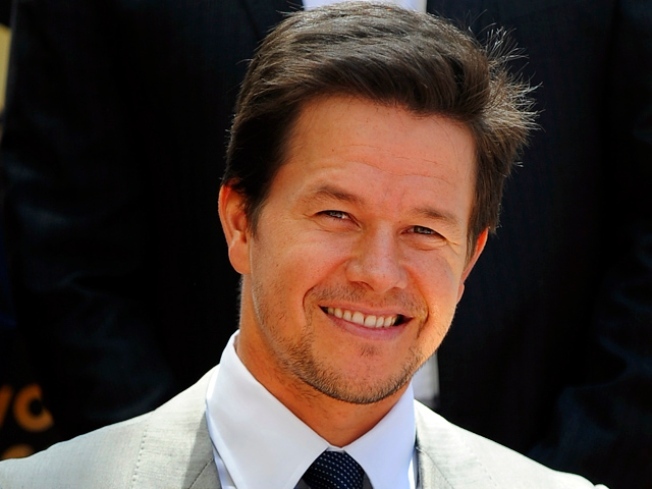 Let's back up: Wahlberg seemed all set to join Russell in "The Silver Linings Playbook." an adaptation of the Matthew Quick novel about a man who spends time in a mental hospital before formulating the theory that his life is a movie being made by God and that he has to win back his estranged wife. It would be a nice little palate cleanser for the pair in between "The Fighter" and the proposed "Fighter" sequel. But then they found the perfect actress to play a woman who becomes infatuated with Wahlberg's character - up-and-comer Jennifer Lawrence ("X-Men: First Class"). Because of course a recently-released mental patient in his 40s would catch the eye of an insanely hot 20 year-old. And only in Hollywood would that fact be considered only a "silver lining." But we digress. Lawrence, of course, then landed the lead in the hotly-anticipated "The Hunger Games," which necessitated a change in the "Linings" production schedule, which forced Wahlberg to opt out due to an overcrowded movie plate. With Wahlberg gone, word is that Russell is looking at Bradley Cooper ("The Hangover") to play the loopy lead.